Looking for a sheet mask to meet all of your needs without weighing you down? 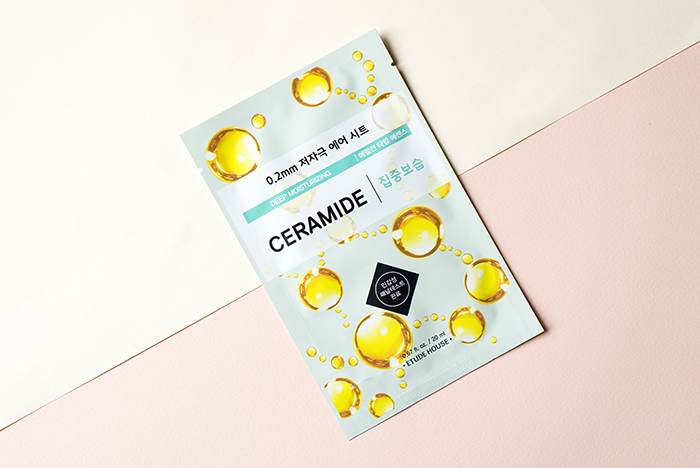 Read on to find out why we love this Etude House sheet mask so much! First, let me point out that this mask is only 0.2mm in thickness. That’s less than half an inch, making this mask extremely thin and comfortable to wear. I’ve tried thinner masks before but the problem was that they either tore easily or they didn’t stretch enough to comfortably cover my face. This mask solves both of those problems. 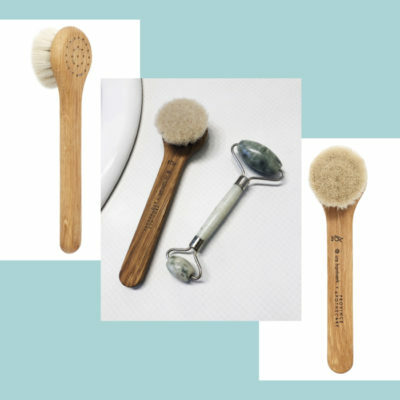 It’s made of a natural vegetable cellulose designed to stretch to every contour, making it fit like a second skin. This means it can easily adapt to different face shapes. In fact, I’ve always had this annoying problem where a mask can fit my face almost completely but my temples and hairline are left exposed, and those parts need love too! With the Etude House mask and a little bit of maneuvering, it solves that issue completely. Plus, this mask is super lightweight—so much so that you almost forget you’re even wearing it. Pro-tip: Don’t be afraid to customize your mask! If your face is smaller and masks tend to overlap excessively, just cut away at the excess for the perfect fit. Don’t throw those bits away either! You can always multi-mask and place them on your lips or neck for some extra nourishment. Of course, this masks comes in different versions, but my favorite has to be the ceramide one. I’ve recently dealt with the unfortunate circumstance of having a damaged moisture barrier and this mask was vital in getting my skin back into tip top shape. It’s soaked in a creamier, emulsion-like essence which makes it extremely nourishing to the skin. 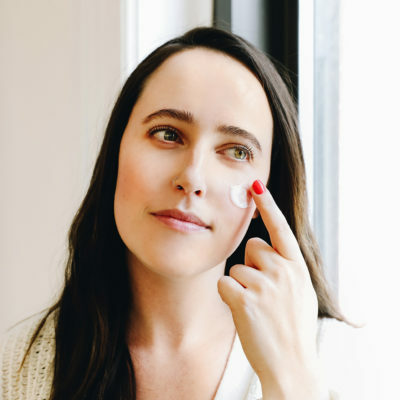 The emulsion features a blend of ceramides, centella asiatica extract, and even licorice root to deeply moisturize and bring a little bit of brightness back to the skin. 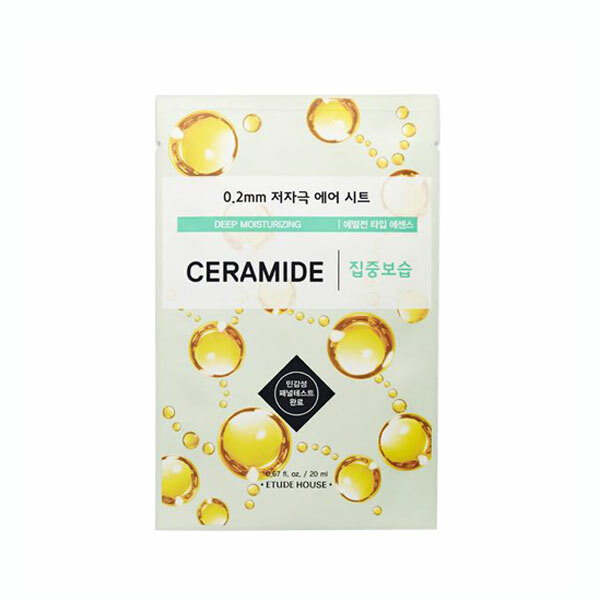 For those who don’t know, ceramides are important lipids which help to keep the moisture barrier intact leaving your skin hydrated and protected. So, reach for this mask, if you need some intense moisture or if you just want to fortify your skin’s natural barrier. 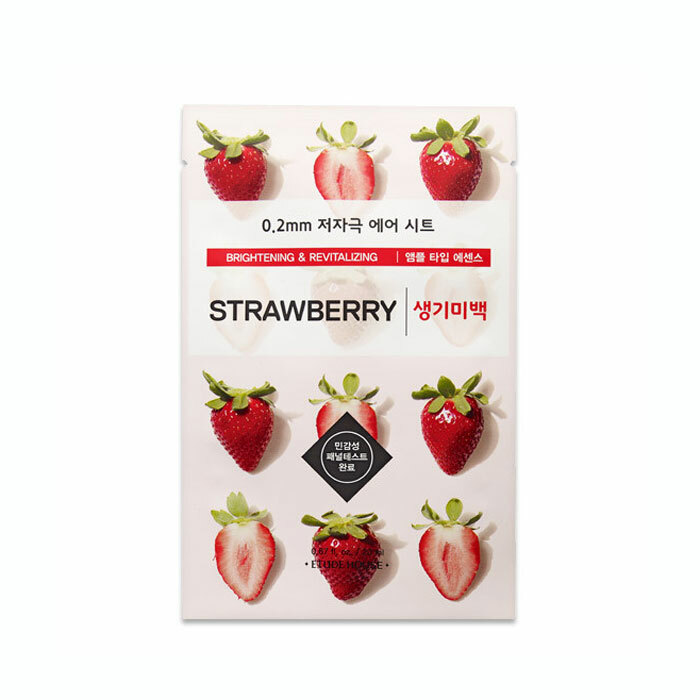 The Etude House 0.2 Therapy Air Mask also comes in strawberry. This mask is great for those who want to add a boost of luminosity to dull skin. The essence is much less creamier than the ceramide one and instead is more ampoule-like in texture, but don’t worry, it still packs a serious punch of moisture. 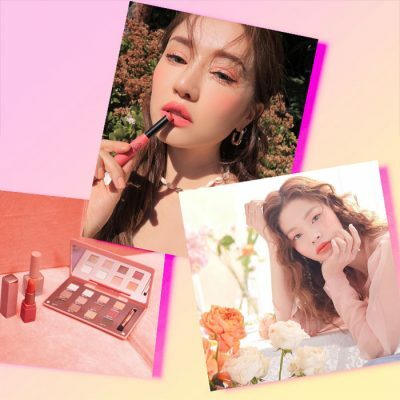 It’s formulated with strawberry fruit extract, niacinamide and camellia sinensis leaf (green tea). This clarifying and antioxidant rich blend will help to effectively brighten the skin leaving it hydrated and glowing. I love using this one on days where my skin needs a little pick-me-up! For sensitive skin types, the aloe one is for you. It’s packed with—you guessed it—aloe barbadensis leaf extract. 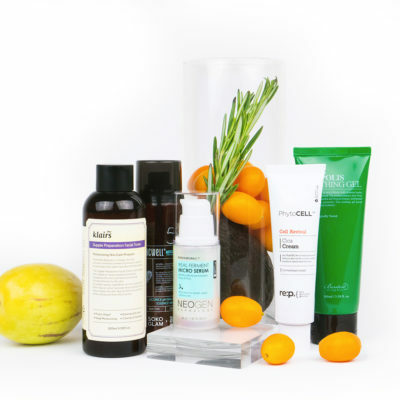 This superstar ingredient is well known to help soothe and nourish the skin. It’s anti-inflammatory, which means it helps to calm any redness and irritation. 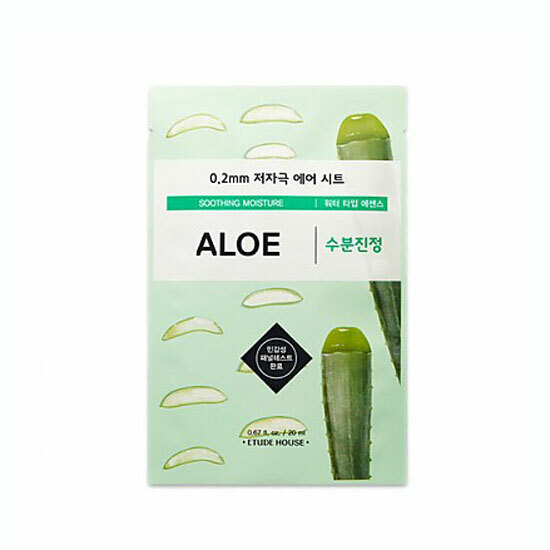 My skin is actually quite sensitive so when my skin is feeling all around irritated, itchy, and just way too sore for anything heavy, I use this aloe mask. I pop it in the fridge so it’s nice and cooling upon application and leave it on for the recommended 20-25 minutes. Afterwards my skin is calm, moisturized, and just so much more happier than before. 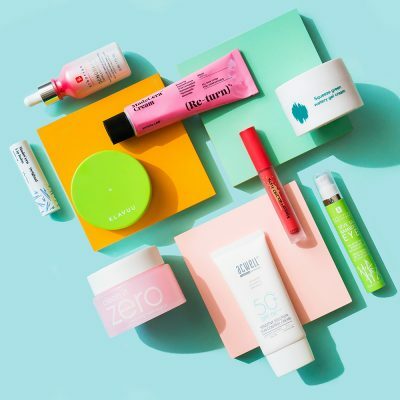 The Etude House 0.2 Therapy Air Mask is everything you didn’t know you needed in a mask—from its thin, second skin-like texture to its nutrient packed essences. If you’re a mask junkie like me or if you’re just starting out, definitely give this one a try! The texture alone will leave you wanting more. 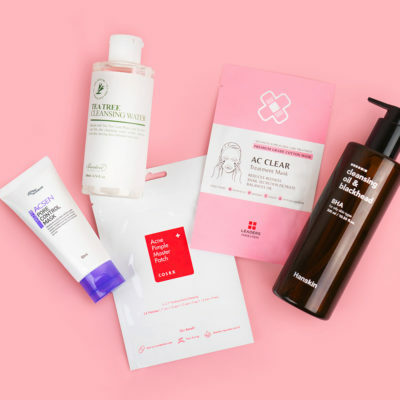 +Have you tried this Etude House sheet mask? What did you think? Share your thoughts in the comments below!